A preferential room rate has been arranged for conference delegates at the following hotels at, or close to, the conference venue. * A further 10% discount will be given for Conference attendees upon booking. Includes complimentary breakfast and internet access. Please complete the booking form and forward to: nec-rsvn@ntu.edu.sg. 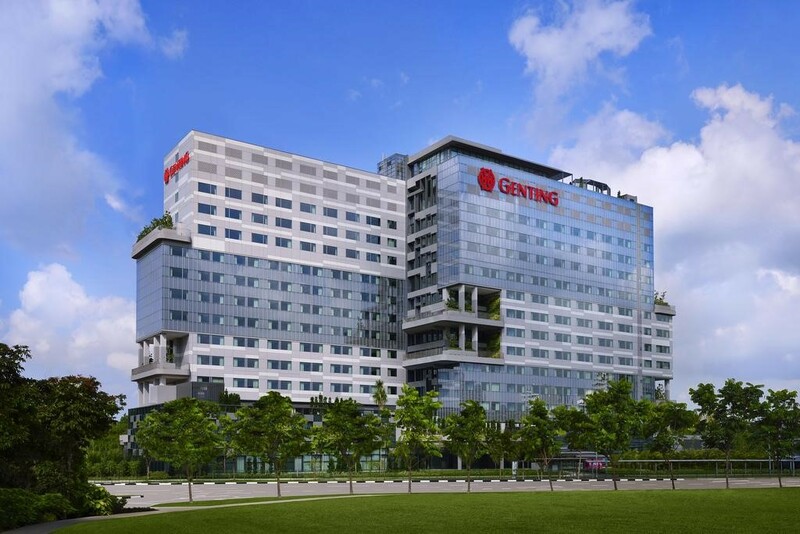 A complimentary bus service between the Genting Hotel and the conference venue (a 15 minute journey) will be provided by conference sponsor Tower Transit. The hotel is also located close to Jurong East MRT Station and bus routes. Rate: S$165.00 per room, per night for Superior King/Queen/Twin. Breakfast S$15.00 per adult; complimentary internet access. Please complete the booking form and forward to: groups@rwsentosa.com.